Q: What is the product warranty9 A: For all our products, we provide one year warranty exclude human factors. Q: Can I visit your factory9 A: Yes, of course. Q: Will it take long time to wait for reply9 A: No Worry. 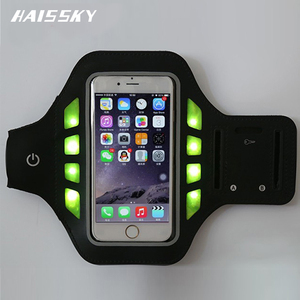 1 YRS Shenzhen Jamsong Technology Co., Ltd.
,limited is an innovative enterprise specialized in professional outdoor sports product research and development and production, which is located in the creative coastal city-shenzhen. Gradually form a strong talent, technology advantages to creat outdoor products benchmarking enterprise. We can place different barcodes according to different countries as you requiry, then ship to different FBA warehouses. 4 YRS Shenzhen Simplygenius Electronic Technology Co., Ltd. 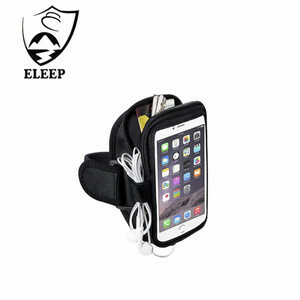 This durable, lightweight running sports armband case keeps your Phone secure and protected. 3. 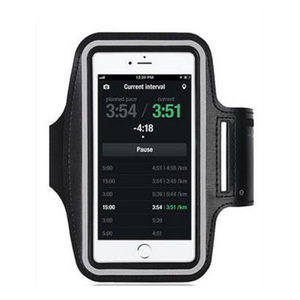 If you can help do UPC barcode and deliver the armband to Amazon warehouse directly 9 yes. no problem 4. 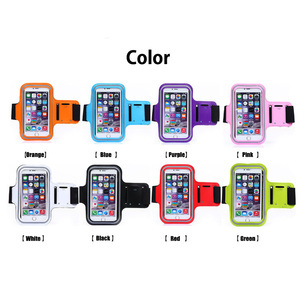 If we can have a sample for elastic arm band before big order 9 yes and 2~3pcs free. And the sample cost will be returned back to you after you place an bulk order more than our MOQ. It depends on the order quantity and the season you place the order. We also can send you the latest list of the prompt goods for your reference. 5 YRS Dongguan Shenochi Industry Co., Ltd.
4 YRS Shenzhen Yright Technology Co., Ltd.
2 YRS Dongguan Realfeel Sports Co., Ltd.
5 YRS Suzhou Wynn Harvest I/E Co., Ltd.
6 YRS Shenzhen Positive Energy Plastic Electronic Co., Ltd.
2 YRS Shenzhen Hechen Technology Co., Ltd.
Alibaba.com offers 2,055 fabric armband products. About 22% of these are mobile phone bags & cases, 6% are bracelets & bangles, and 1% are plastic jewelry. 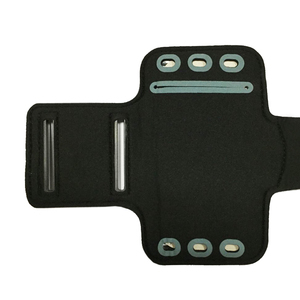 A wide variety of fabric armband options are available to you, such as polyester, neoprene, and pvc. You can also choose from apple iphones, samsung. As well as from free samples, paid samples. 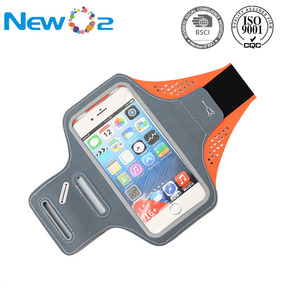 There are 2,055 fabric armband suppliers, mainly located in Asia. 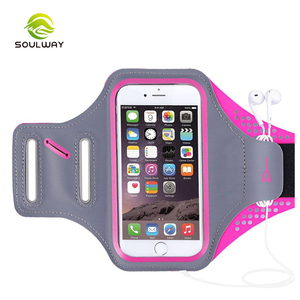 The top supplying country is China (Mainland), which supply 100% of fabric armband respectively. 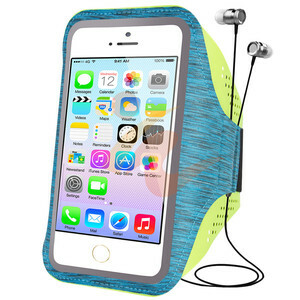 Fabric armband products are most popular in North America, Western Europe, and South America. You can ensure product safety by selecting from certified suppliers, including 547 with ISO9001, 132 with BSCI, and 91 with Other certification.